These last couple days, there’s been a thing going around on Facebook. Maybe you’ve seen it. 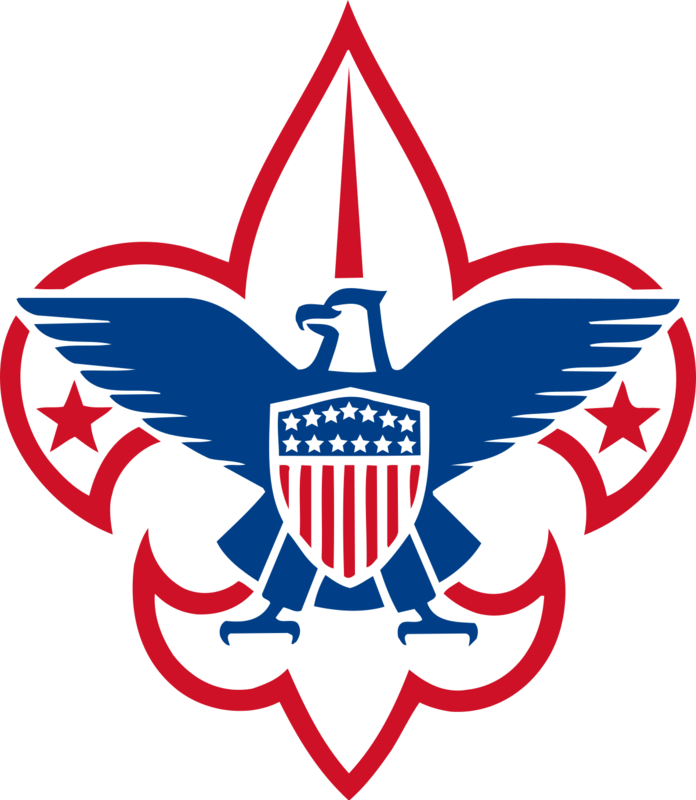 Some anonymous poster’s friend’s relative is high-up in the Boy Scouts and has the inside scoop on why the BSA allowed gay leaders, knows that the church is going to leave BSA, and knows that it’s going to be over gay issues, not in the interest of gender fairness. And with that description, you know it’s not true, right? Like, it’s as credible as those email forwards your uncle sends every election cycle (frankly, whether your uncle is liberal or conservative, because what really matters is, your uncle’s crazy, amirite? ).